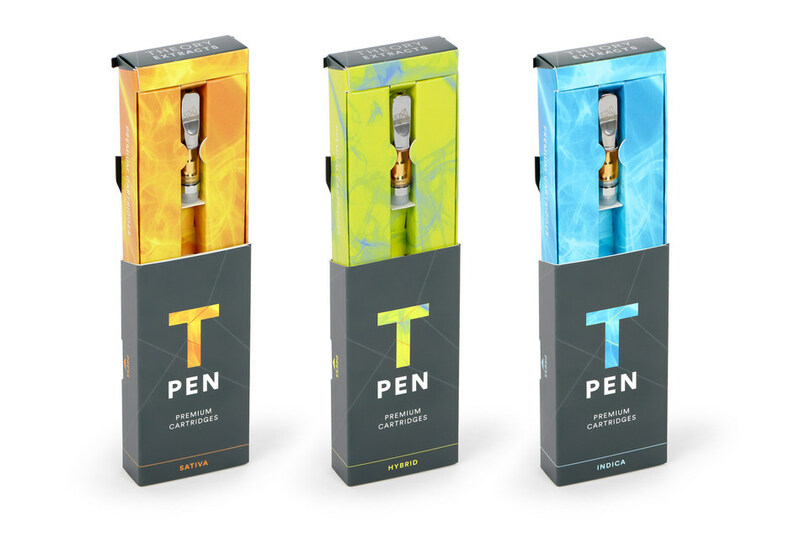 Duallok have been awarded Best in Class for innovation and technical design with its child-resistant #packaging solution for Theory Wellness Cannabis range. A leader in experiential packaging design, the Duallok was first developed by the talented structural engineers at Burgopak in central London, UK, before launching as a limited company in late 2018 with the winning patented Duallok CR3 packaging solution. The double locking mechanism behind the Duallok was designed with kid's safety at it's core. Certified under 16 CFR 1700 guidelines for child-resistance, the package provides a premium and compliant solution with instructions built-in in such a way that they provide sufficient guidance for adult opening, without detracting from the wider branding. Working closely with Hippo premium packaging to develop an insert to house the Theory Wellness cannabis vape cartridge series, it was possible to produce a robust and reliable fitment that added to the brands continuity by enabling the external art work to flow into the internal structure.